Preacher: Daniel Matthews (10), Dr. Sam Matthews (4), Jason Stasyszen (4), Michael Gilliam (1), Dax Nightingale (1). Series: Pursuit (4), In His Presence (6), Family of Faith - Off Topic (9), Family of Faith Ministries (1). Service: Sunday Morning (18), Sunday Evening (1), Special event (1). 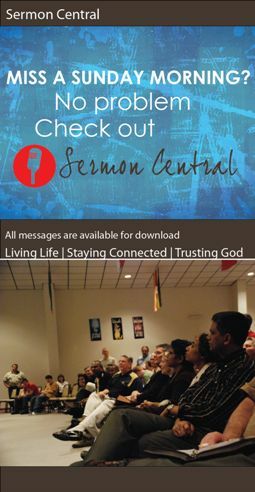 Preached by Dr. Sam Matthews on April 14, 2019 (Sunday Morning). Preached by Dr. Sam Matthews on October 7, 2018 (Sunday Morning). Preached by Daniel Matthews on July 15, 2018 (Sunday Morning). Preached by Jason Stasyszen on September 17, 2017 (Sunday Morning).